Huguenot chocolates are boxed and bagged in attractive and colourful packaging. There are 32 different foil colours and more than 30 different boxes and bags. 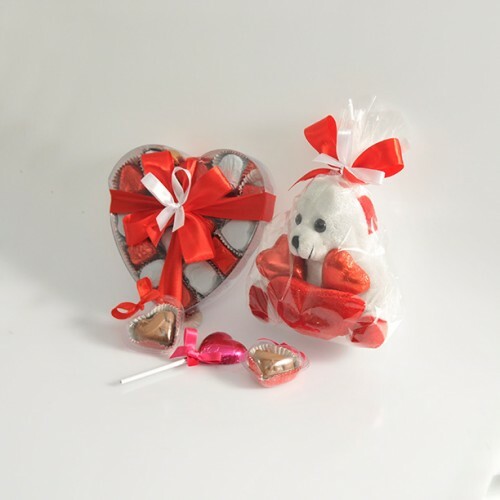 There are chocolates with Christmas themes, Easter eggs and gifts and a Valentine’s day selection.